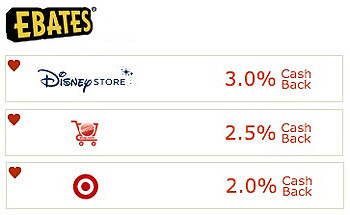 “Carl P” spotted the new Walmart Reset Sheet for Spring 2017. 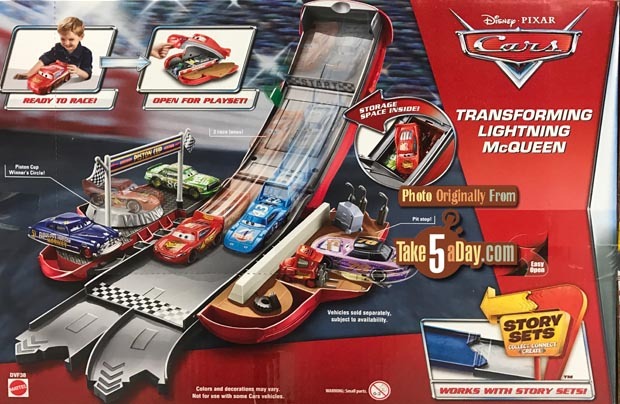 Nothing too new – we know about the Road Trip Mack. 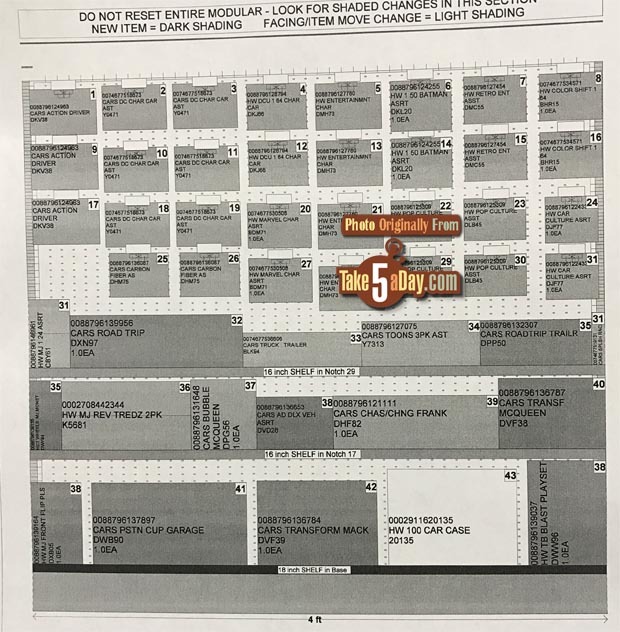 Hopefully the trailer listing is for THIS. 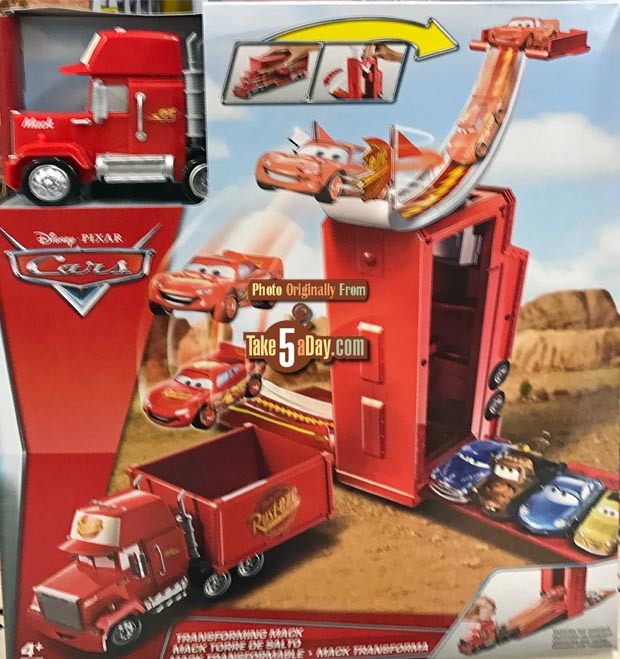 My Walmart has the new playsets in. They are not very canon but they look pretty fun and cool. 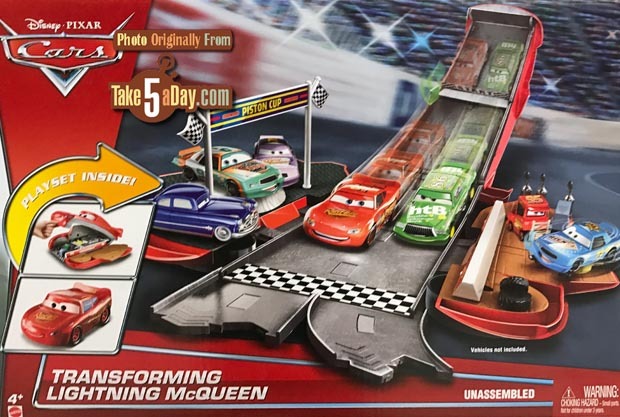 Piston Cup Racing Garage (also available at Amazon). 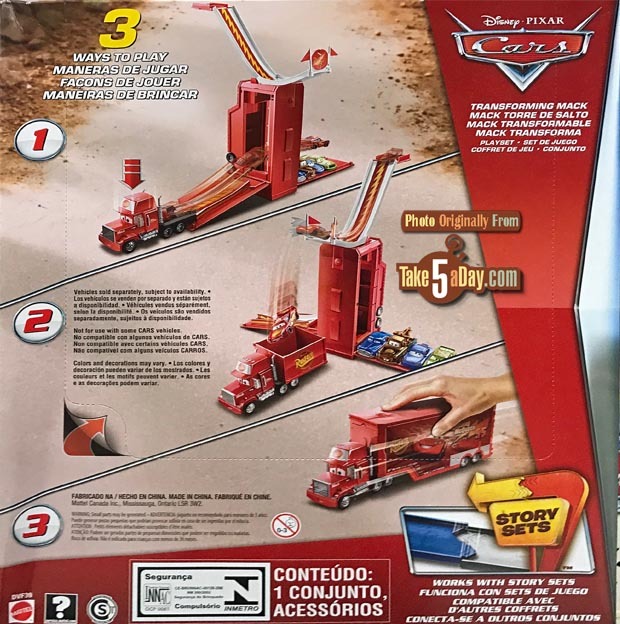 Transforming Lightning McQueen Playset (Looks like the Tomy Tomica one that’s been out for years). 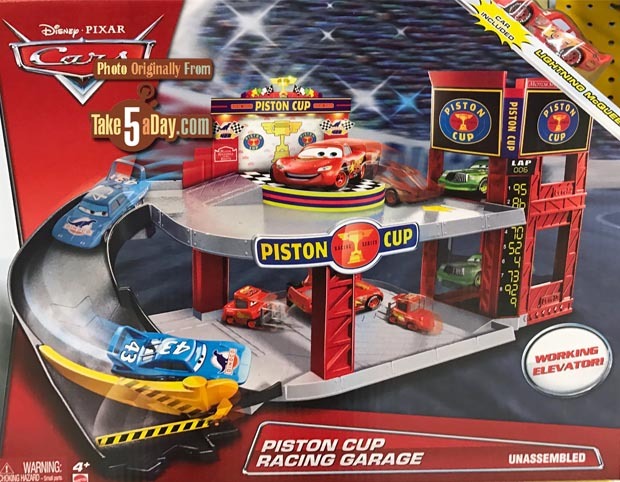 The Piston Cup Racing Garage is an almost exact replica of the Fisher-Price Little People Garage, although the Fisher Price garage is three stories. Well wouldn’t say exact; but does remind me of it. Needs the bell and stop signs.